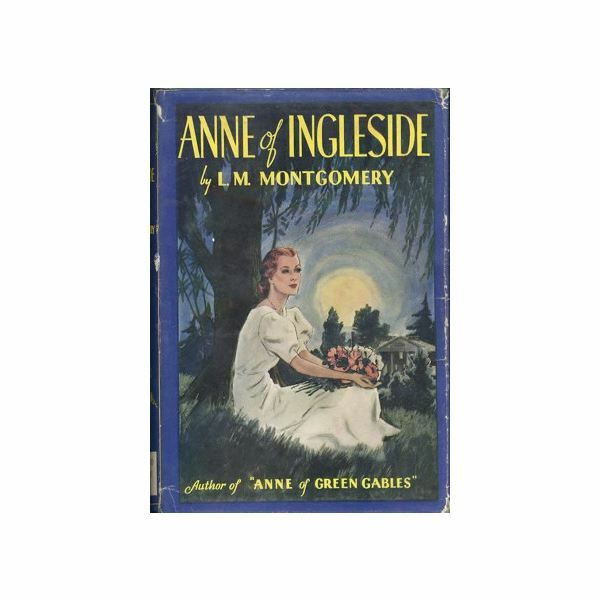 The next two books in the Anne series by Lucy Maud Montgomery are Anne’s House of Dreams and Anne of Ingleside. Anne’s House of Dreams has Anne and Gilbert move from Avonlea to the Four Winds Seashore to Glen Saint Mary. He is now a doctor and Anne will be a homemaker. They befriend Ms. Cornelia Bryant and Captain Jim. They also get to know Leslie Moore and her sick husband. Anne gives birth to a daughter, Joyce, who dies. Later, Anne gives birth to a son, James Matthew. This is when we first meet Susan Baker, the housekeeper. Her life as a mother continues in Anne of Ingleside; the sixth book in the Anne series. 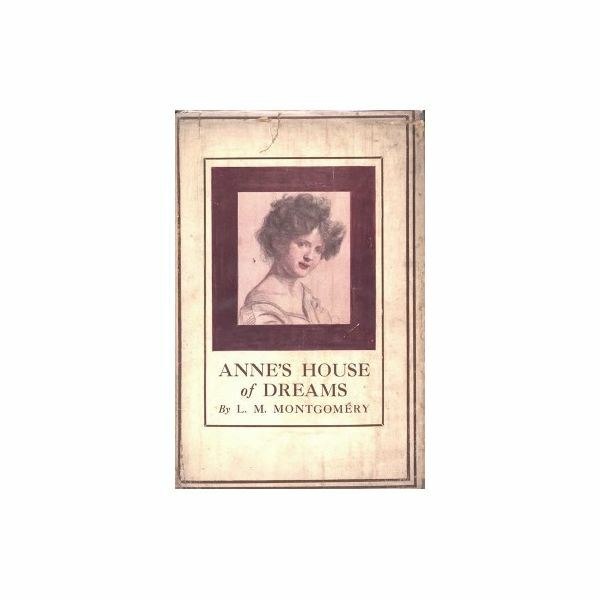 This book is set several years after Anne’s House of Dreams. Anne has five children, including a set of twins, and is expecting another child. Her children are Jem, Walter, Nan and Di (Anne and Diana), Shirley and Rilla (Bertha Marilla). This book demonstrates Anne’s skill as a mother as well as Susan’s role as a kind of second mother as each child recounts one or two tales of their young lives. All of the children, with the exception of Shirley get their own story in this novel. Both PowerPoints offer a basic summary of each book and then, thoughts, talking points and discussion questions for various topics within each book. Two journal topics are also offered for writing assessments when the students finish reading. Enjoy the world of Glen Saint Mary with Mrs. Gilbert Blythe, a.k.a. Anne Shirley!